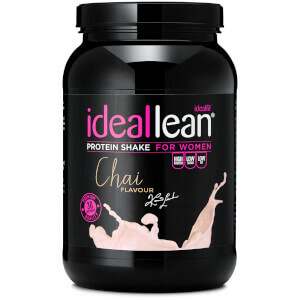 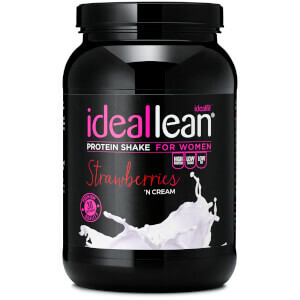 Both our trademark whey isolate protein and our vegan-friendly protein powders for women have been designed specifically to help you reach your fitness goals. 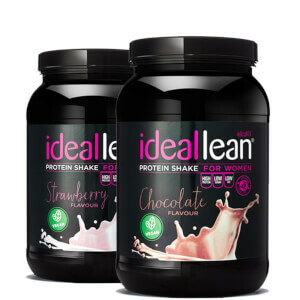 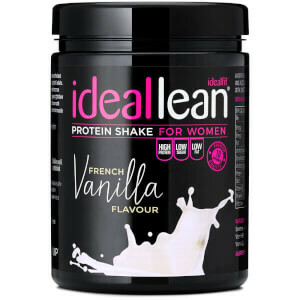 IdealFit protein supplements are fortified with biotin, calcium and the vitamins D and B12 for both strength and beauty benefits. 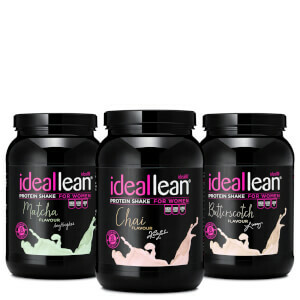 Further, with low sugar and low calories, both our delicious whey protein isolates vegan protein supplements can help you achieve your ideal. 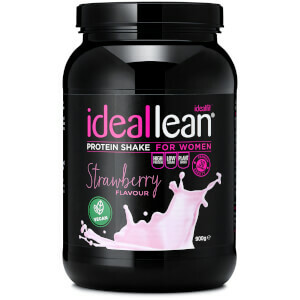 Learn more about our other sports nutrition for women, or check out how our whey protein isolate powder compares to Women's Best protein.